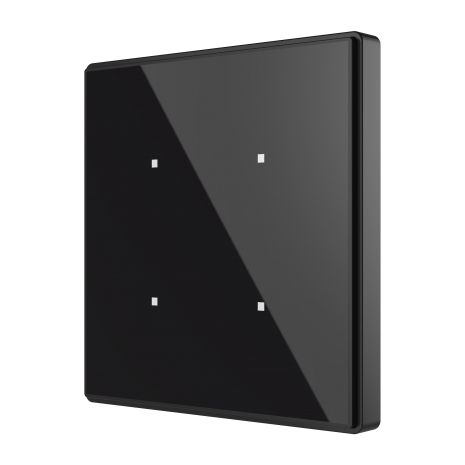 Square TMD is a capacitive switch with 1, 2, 4 or 6 multifunction buttons. 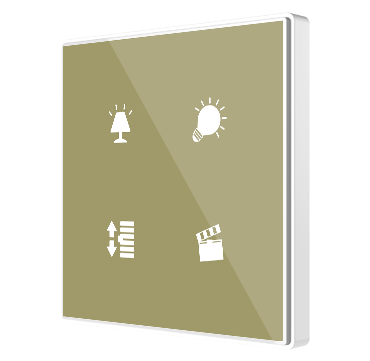 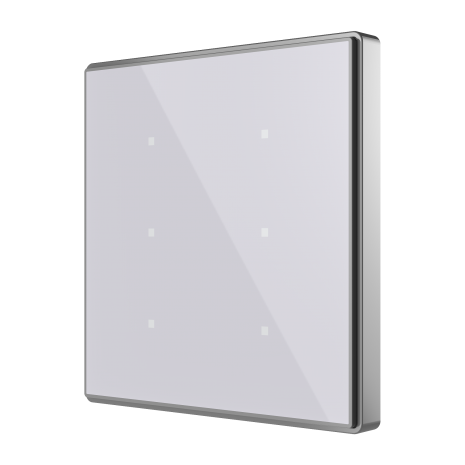 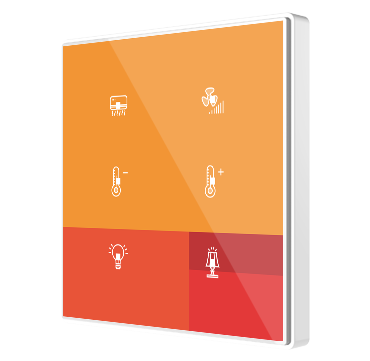 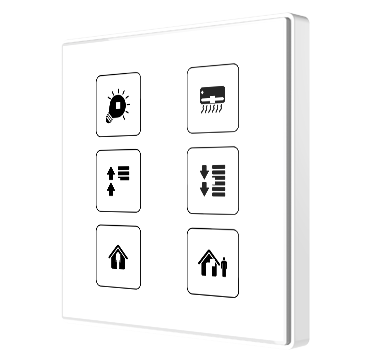 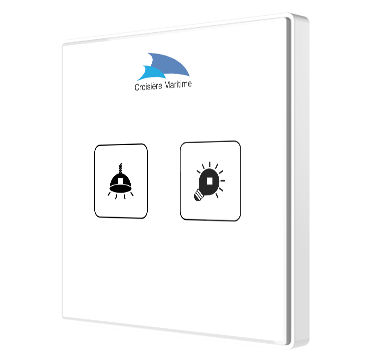 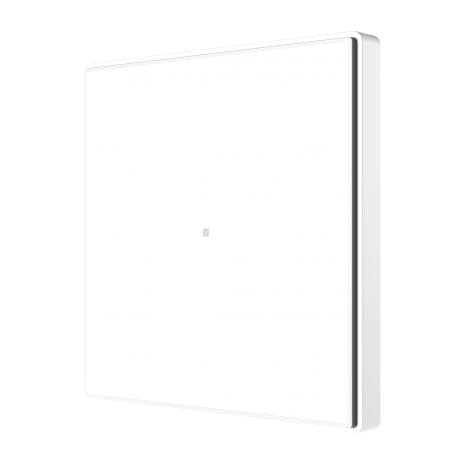 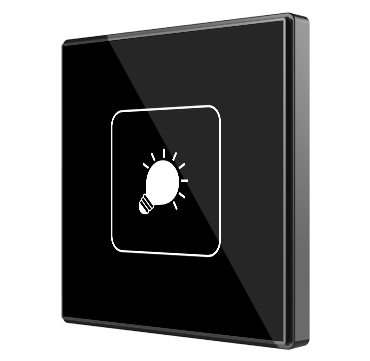 Square TMD is a KNX switch with capacitive buttons that satisfies the design requirements of any project thanks to its total customization: everyone can create unique compositions, which could include images, icons, texts or logos. 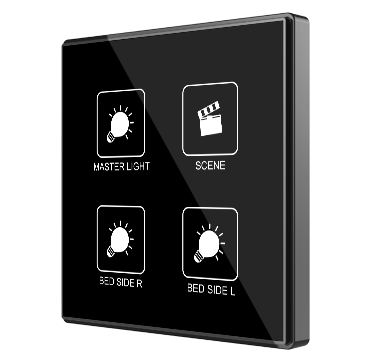 This customization is printed on a high-strength tempered glass with a polycarbonate frame to finish off the author’s work. 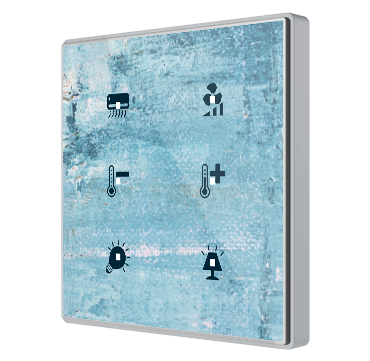 Square TMD 1, 2, 4 or 6 allows selecting the function for each button and also includes thermostat function, internal temperature probe and two analog/digital inputs Available models: Standard White/Black/Silver or Customized.